Calling all schools! 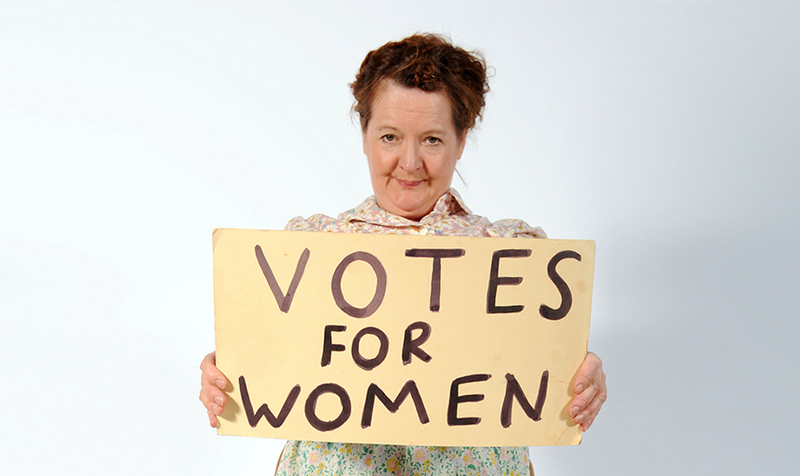 Join us for a FREE day at PHM with a Living History performance of The Hard Way Up – A Suffragette’s Story or workshop Creative Writing: Every Object Tells a Story, self-guided materials for the galleries, and subsidised travel up to £150. This free day out of the classroom will enrich the topics explored in Represent! 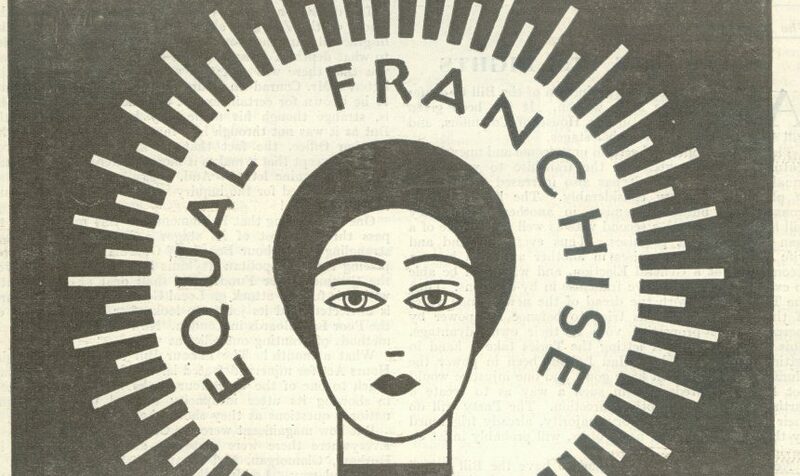 Voices 100 Years On, a crowdsourced exhibition reflecting on those who campaigned for better representation, asking how far have we really come in 100 years? Places are limited and sessions must be taken before February 2019; the offer includes one visit per school and is only available for schools that have not visited the museum before. Please contact learning@phm.org.uk to find out more. Please contact learning@phm.org.uk to find out more. 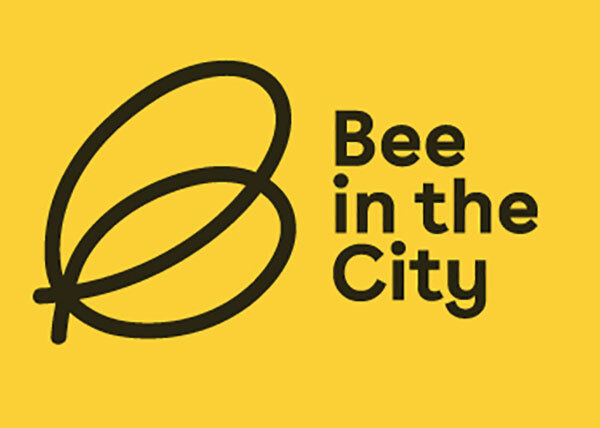 Stop off at PHM on your hunt for the beautifully decorated bees that can be found around Manchester for Bee in the City, a stunning public art trail of over 200 individually designed bee sculptures. Search for six of the bees buzzing throughout the museum! These fun sculptures are painted by artists and local school children and will be on display across the city until Sunday 23 September. This autumn, PHM will host three Workers’ Educational Association (WEA) courses. 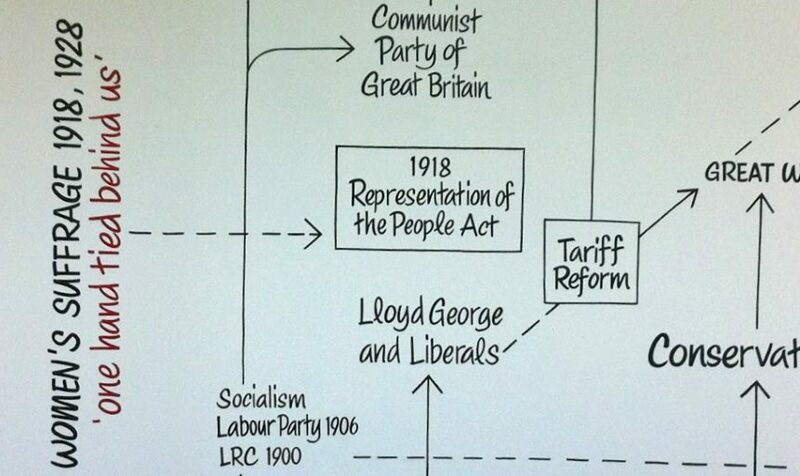 These courses will discuss the topics of Peterloo, the history of opposition to fascism, and the history of public health. Each course is five weeks long and will include a visit to the museum galleries and archives to examine relevant materials. Looking for something to do with the family? Discover the ideas and stories in our Represent! Voices 100 Years On exhibition, on display until Sunday 3 February 2019. 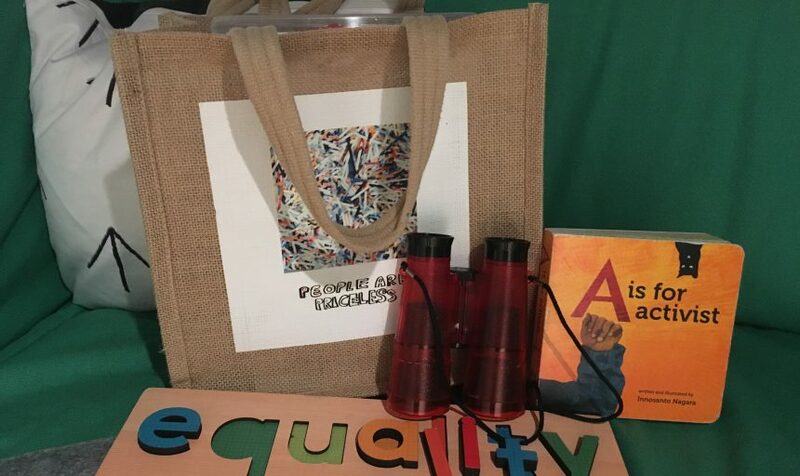 Enjoy hands-on interactives, have a go at our Family Friendly quiz, or pick up a Family Friendly Bag full of activities to help you explore the exhibition! 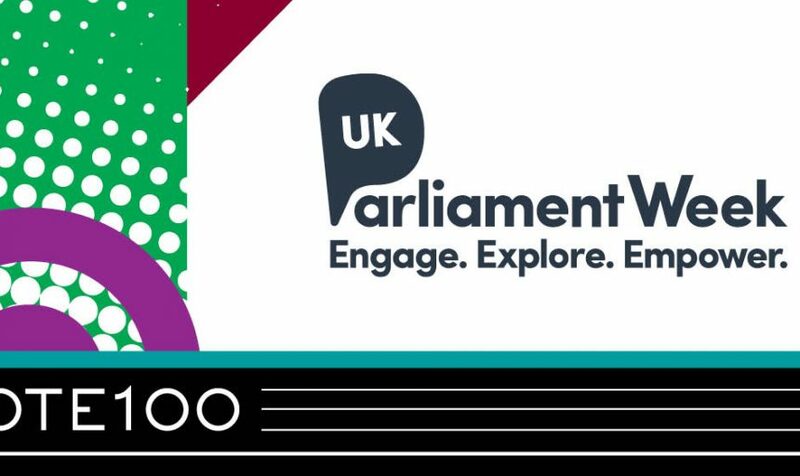 Join in this year’s UK Parliament Week (Monday 12 – Sunday 18 November) and celebrate 100 years since the first women gained the right to vote in Britain. When you register you’ll get a free Partner Kit, packed with resources to help you hold a fantastic event. There are 10,000 kits to give away so sign up today!